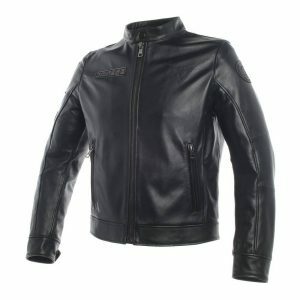 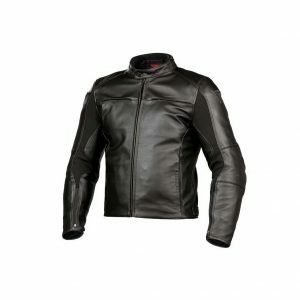 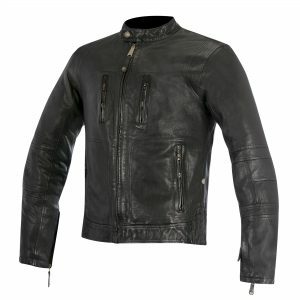 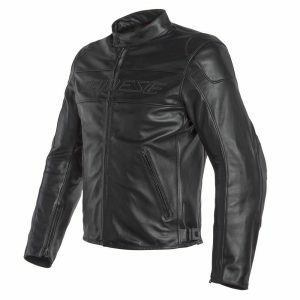 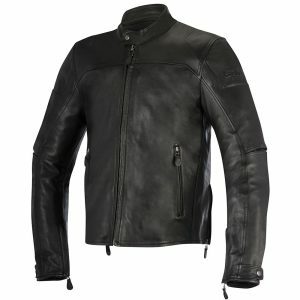 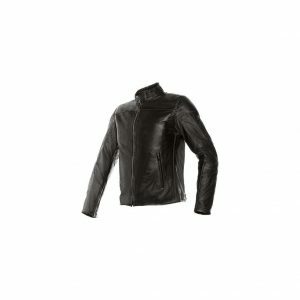 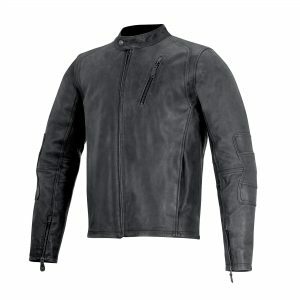 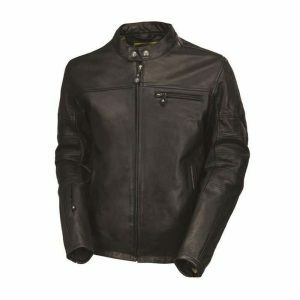 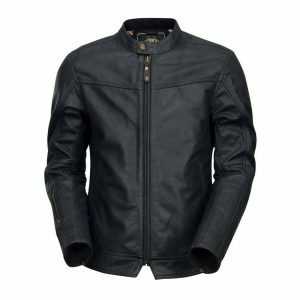 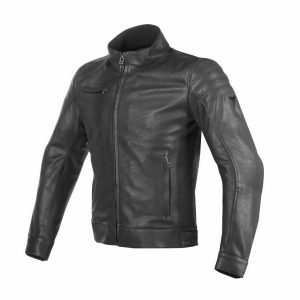 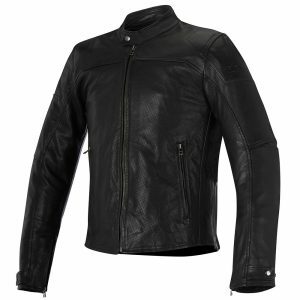 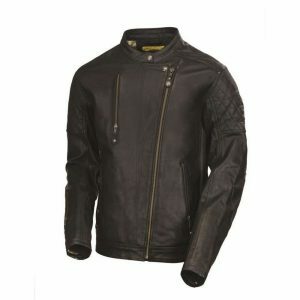 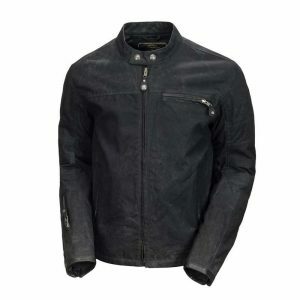 Super Speed 3 Jacket defines a new evolutionary step in the world of leather sport jackets, becoming the new benchmark in terms of innovation and performance. The perfect trade-off between safety and comfort is provided by Pro-Armor level 2 protectors on shoulders – for the first time on a garment of this class – combined with thermoformed construction and replaceable aluminium plates on shoulders. 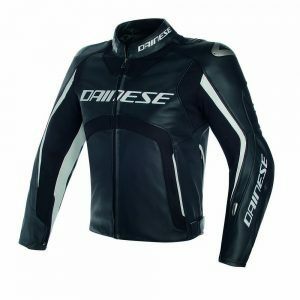 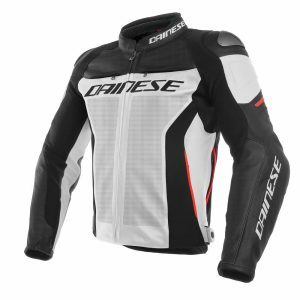 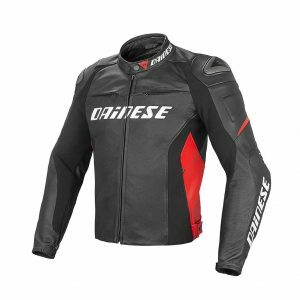 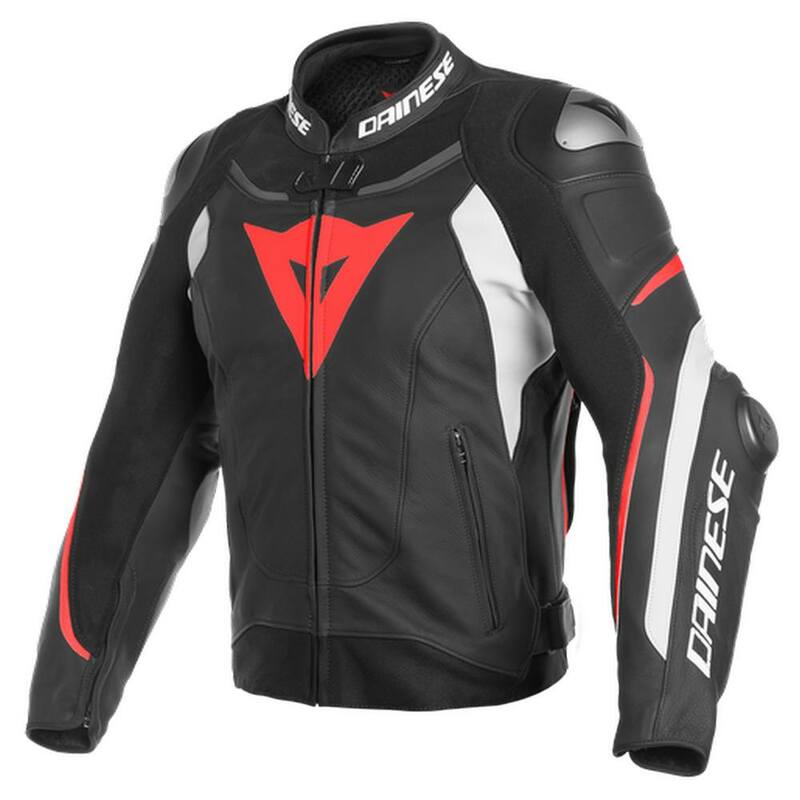 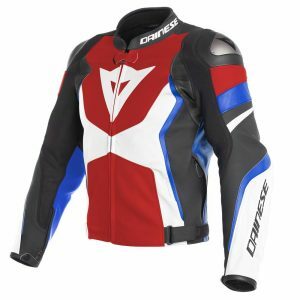 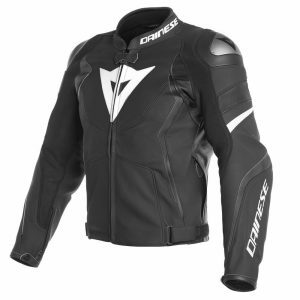 Entirely built in D-Skin 2.0 leather, with Microelastic 2.0 and bi-elastic S1 fabric for the best comfort, freedom of movement and iconic Dainese athletic fit, it is extremely cut-and-abrasion resistant. 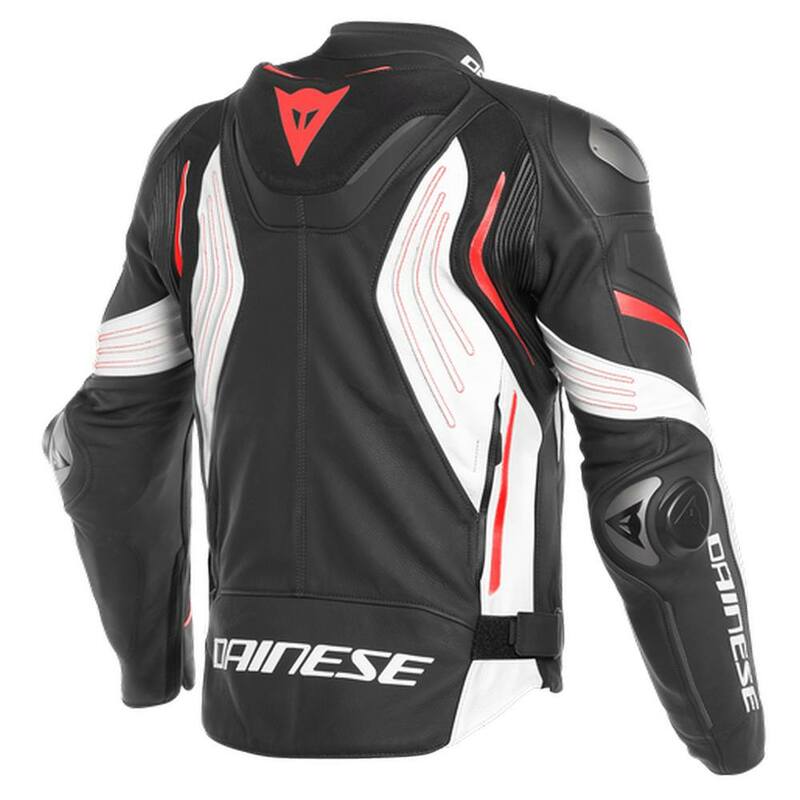 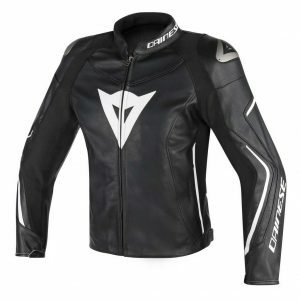 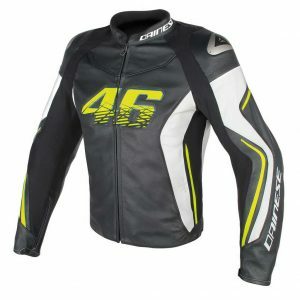 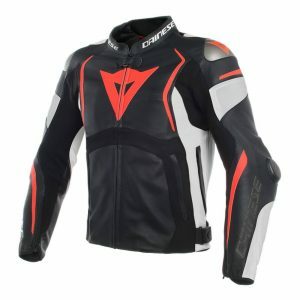 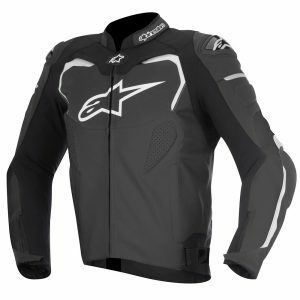 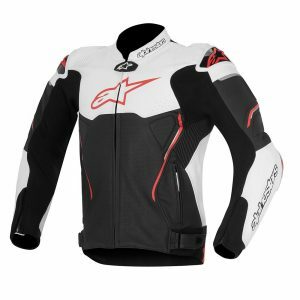 Premium details like aerodynamic spoiler, the exclusive High Performance Bottom Construction for an optimal cover in riding position and integrated aluminium plate on level 2 elbow protector complete the extraordinary features of this jacket.